Congratulations Clarissa and Dixie on the birth of their daughter Kaiya! 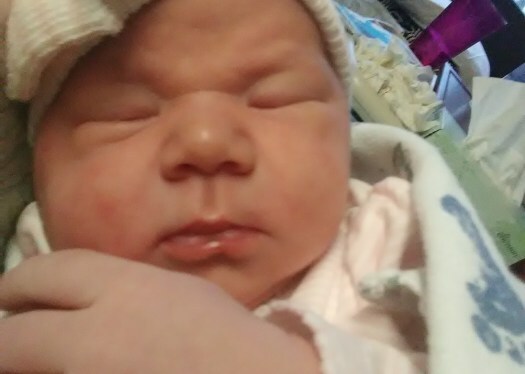 These parents began the month of July with the most amazing gift. They adopted in four months! With the help of Melinda, their adoptive parent coordinator, they connected with their courageous birthmother in April. The months that followed were an opportunity for these parents to truly learn about the birthmother and establish a beautiful relationship with her. They began the year joining Lifelong and by summer were welcoming their daughter! Frank and Shane had their profile first presented in the beginning of March. By the end of the month, they were already moving forward with their most altruistic birthmother! The couple was able to visit the birthmother and truly enjoyed getting to know this courageous woman. 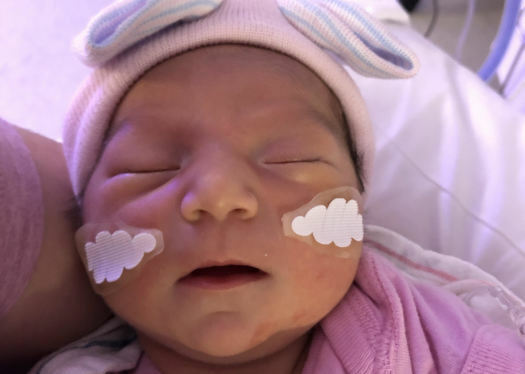 With the assistance of Melinda, their adoptive parent coordinator, they were easily and quickly able to connect with their birthmother in three short months. Frank and Shane welcomed their daughter Gianna Marie on June 19th with so much joy! After a long journey, the opportunity that was intended just for Lance and Trevan arose at just the right moment! 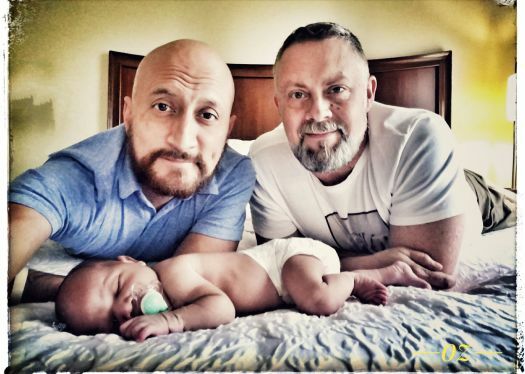 Lance and Trevan were given the last-minute opportunity to work with a selfless and strong birthmother/birthfather couple right in their home state of California. Only a short distance away from this couple was a pair of birthparents who may give them the most precious gift they could even imagine. They sat on the edge of their seats waiting to hear that it was time to go. 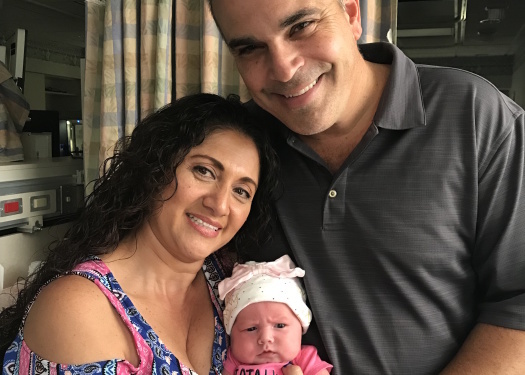 Sweet Ava was born on June 18, 2018, and this patient couple could not have been more overjoyed. With a little help from their adoptive parent coordinator, Jenee, during the long wait and their birthmother coordinator, Nicole, during the execution of the plan, this family was made complete and we were blessed to witness another miracle of adoption. Congratulations Lance and Trevan on your sweet daughter Ava! Timothy and Nicholas truly experienced the unique ride of adoption. In the end, they have a beautiful story to tell and we hope their courageous birthmother knows how appreciated she is by LifeLong and this couple she chose to raise her sweet son. Timothy and Nicholas had their first birthmother opportunity 14 months into their adoption journey. They were saddened when this opportunity seemingly did not work out, however, they continued to ask about her and let us know she was still in their hearts. Four months later, this strong woman called our birthmother coordinator, Nicole, to express she was still interested in placing her baby with Timothy and Nicholas. The family was quick to get to the hospital to welcome their son, Miles Aaron, on June 9. Congratulations on your new addition! Congratulations to Ben and Mike on welcoming their daughter Ainsley into their home! It was a whirlwind of emotions and ups and downs, but they welcomed their lovely daughter on June 7th. The couple placed in six months. They are so thankful for their amazing birthmother and their chance to be daddies. LifeLong and their adoptive parent coordinator, Melinda, are so very overjoyed to have been part of their journey. Marcus and Noel returned to LifeLong for their second adoption. 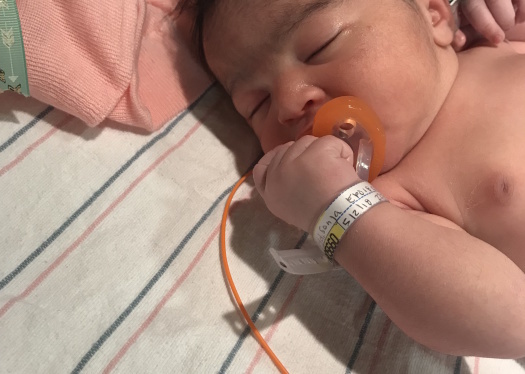 After a long journey, they finally welcomed Jaidyn Geneva! Through patience, faith and a little distraction named Jordan (Jaidyn's big brother), Marcus and Noel made it to the finish line. 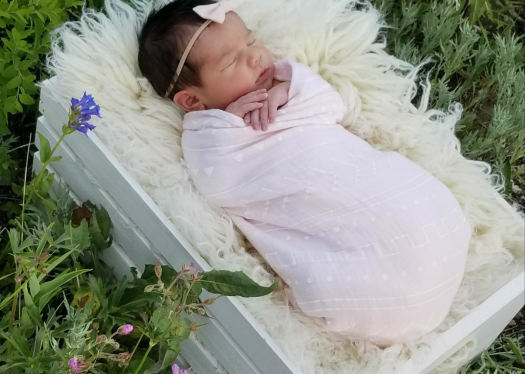 Jaidyn's courageous birthmother chose an amazing family for her beautiful daughter, and despite all of the unknowns, they were all able to work together to make this happen with the assistance of LifeLong's Adoptive Parent Coordinator, Jenee, and Birthmother Coordinator, Nicole. We are blessed to be able to announce another family created through the miracle of adoption. Congratulations! Congratulations to Craig & Jen on the birth of their son Bodhi! The couple joined Lifelong last summer ready and patiently waiting for their little one to come along. Jen & Craig were connected with their amazing birthmother in January. They were able to visit her and get to know this truly special woman. We certainly admire this selfless woman. In just seven months, Craig & Jen were welcoming sweet Bo into this world. The new parents to be are beyond happy and grateful for this little bundle of joy! 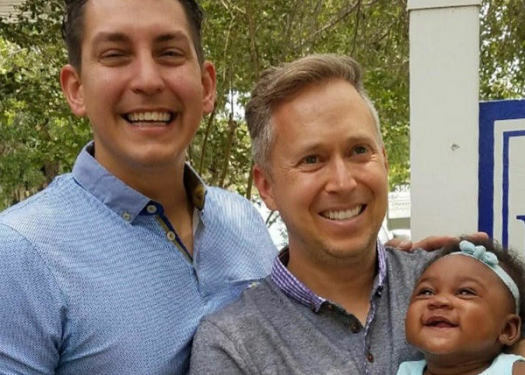 Chad and Joseph welcomed Iyana into their family in May and they could not be happier! They exemplified a willing and open heart towards adoption as a whole as they worked through various opportunities that failed and several unique circumstances. Iyana's brave birthmother chose an amazing couple to parent her beautiful daughter and we could not be more grateful. Chad and Joseph worked closely with their birthmother coordinator Nicole through their journey. Their journey was long but worth every second of waiting. Welcome, Iyana, Chad, and Joseph to the LifeLong Family! Congratulations to Joel and Oz on welcoming their son Oz Christopher (Ozzie) into their loving home on May 29th! 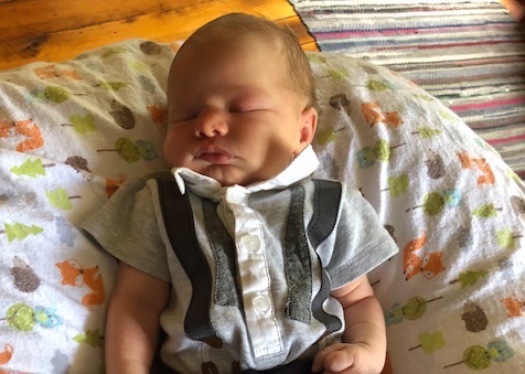 The couple faced a few failed opportunities along the way, but with guidance from their adoptive parent coordinator, Jenee, they connected with Ozzie's birthmother in late May. 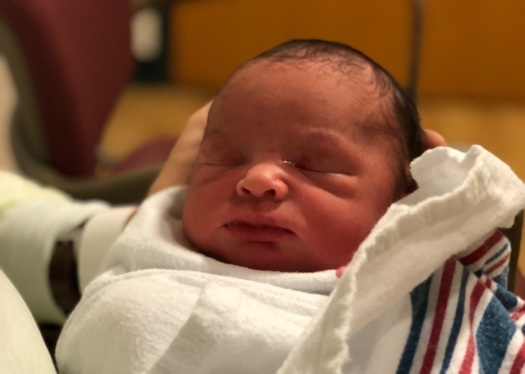 The couple established a great relationship with Ozzie's birthmother along the way and were there to greet him at the hospital after he was delivered. Lifelong is so happy to be a part of your wonderful story! Aaron and Joey came to LifeLong in January of 2017 with the desire to grow their family. They remained excited and positive throughout the process, keeping their friends and family updated on their milestones via social media. 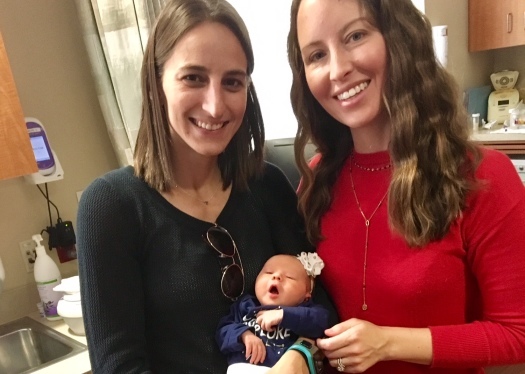 In March, Jenee, their adoptive parent coordinator, excitedly connected them with their daughter's birthmother. The couple flew to visit and attend doctor's appointments as they grew the relationship. On May 23rd, they welcomed Sloane Avery into their family! Congratulations on your beautiful addition. LifeLong is so grateful to be a part of your journey! Chris and Erika joined Lifelong in late 2016. Excited to expand their family, they remained enthusiastic despite waiting for the perfect connection for several months. With a situation that came up on LifeLong's end, they got a very last-minute call to head to Georgia on the weekend of May 19th. Chris and Erika dropped everything, started retaining services right away with the guidance of LifeLong, and started towards Georgia without any hesitation. Baby Juliana was born on May 12th and Chris and Erika started talking to Juliana's brave birth parents a week after she was born. 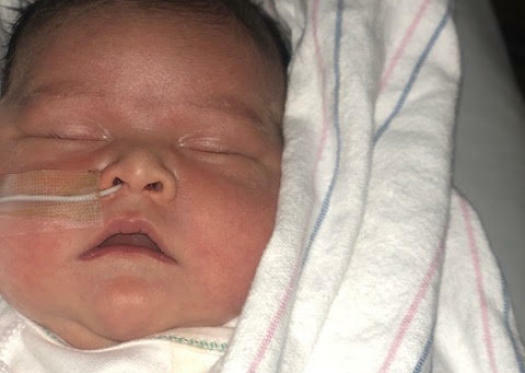 Juliana's birth parents made this amazingly brave decision to put themselves last and do all that they can for Juliana and make an adoption plan. Despite the waiting, it truly has made this couple's dream come true! Congratulations to Chris, Erika, and family — LifeLong is ecstatic to have played a role in helping this family grow! From the initial conversation Tiffany and Kira had with their amazing birthmother, they had an instant and beautiful bond! After an incredible eight months, Tiffany and Kira were heading to Arizona to meet their baby daughter, Sydney Amelia. Sydney was born on January 1, 2018. In such a short amount of time, they gained a beautiful friendship and built an incredible relationship with Sydney's birthmother. We cannot express how incredibly grateful and happy we are for everyone involved. Congratulations!